As a young woman in Northwest Arkansas, it’s understandable that our desire for shopping is at an all time high when we are surrounded by so many trendy shops and boutiques. From fashionable apparel to handpainted furniture and decor, it’s tough to not give in to such imposing deals. 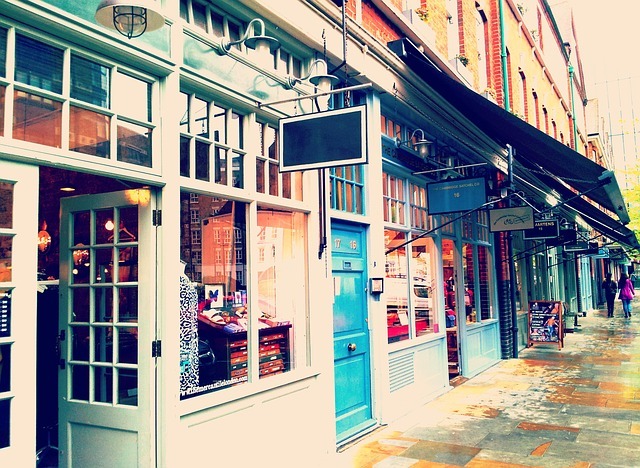 Take a look below at the top ten boutiques for women that are sure to make you shop ‘til you drop! This southern-trend boutique is located in Bentonville, Rogers, Fayetteville, and Mountain Home. They range from casual wear to fashionable young professional looks, and they are sure to greet you with smiling faces each time that you walk into the store! This cozy and fun shop is filled with your latest trendy apparel, fun art, hand painted furniture, jewelry, and decorative items to help embellish your home! 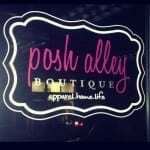 Offering a wide selection to choose from, you are sure to “shop ‘til you drop” once you visit Posh Alley Boutique. 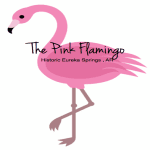 Located in downtown Eureka Springs, Pink Flamingo Boutique proposes fun and quirky apparel that is made locally. Don’t forget to take a look at their latest jewelry to help spice up your wardrobe as well! Varying from casual denim wear to gorgeous prom gowns, you are sure to find something that you desire to have once you step foot within this shop. They even make this boutique more lively by adding on a few makeup sessions! The cordial workers of Impressions are always looking for ways to help you meet the look that you are searching for. Being more than just a clothing boutique, Impressions also offers various decorative items for your home or unique gifts for any occasion. 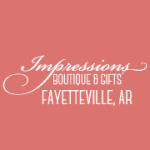 This all-around boutique is a must see in Fayetteville! Don’t miss out on this store’s latest clothes and accessories! Maude impresses the locals of Northwest Arkansas by supplying us with our favorite rompers, dresses, bags, shoes, and accessories. 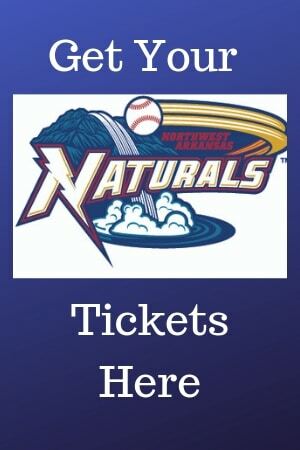 To top it off, this shop is sure to make you melt with their fun deals and sales that are offered each day. Looking for the latest modern clothing at a reasonable price? 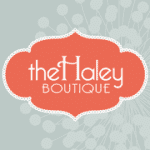 You are certain to find exactly this while shopping at The Haley Boutique! With cheerful workers who are willing to assist you once you walk through the door, this local shop will definitely allow you to leave satisfied. 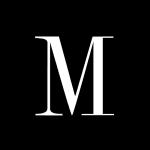 With unique handmade gifts and furniture, this store offers various items if you are looking for exceptional gifts that you won’t find anywhere else. 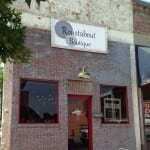 From burlap door hangers to woven baskets, the Roustabout Boutique carries it all! 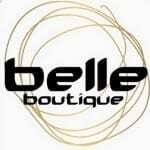 They have recently started selling boutique apparel as well, so go in and take a look!